Africa must recognise that China – like the US, Russia, Britain, Brazil and the rest – is in Africa not for African interests but its own. The romance must be replaced by hard-nosed economic thinking. Engagement must be on terms that allow the Chinese to make money while developing the continent, such as incentives to set up manufacturing on African soil and policies to ensure employment of Africans. 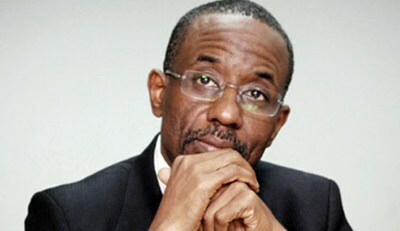 Being my father’s son [Sanusi’s father was once Nigeria’s ambassador to China], I cannot recommend a divorce. However, a review of the exploitative elements in this marital contract is long overdue. Every romance begins with partners blind to each other’s flaws before the scales fall away and we see the partner, warts and all. We may remain together – but at least there are no illusions. Lamido Sanusi, Governor of the Central Bank of Nigeria, writing in the Financial Times Newspaper.